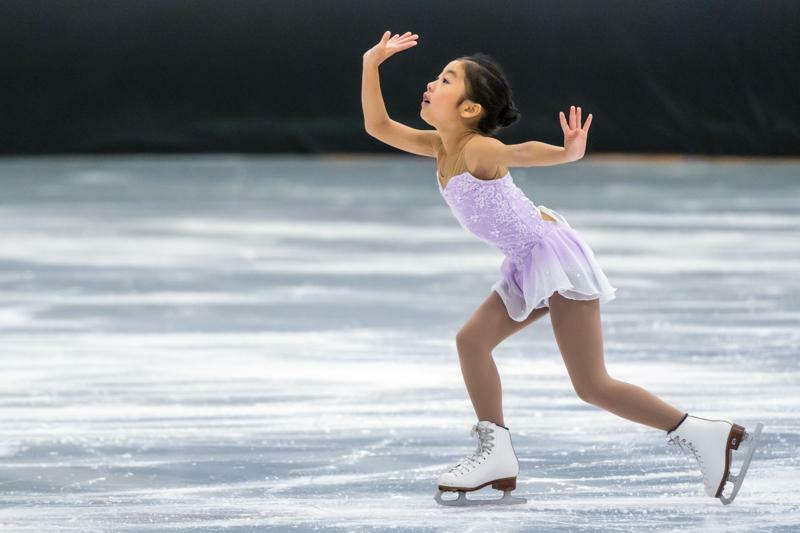 MARCH APRIL SKATE SCHOOL REGISTRATION NOW OPEN! ©2019 Toyota Sports Center / SportsEngine. All Rights Reserved.